Choose the AC that looks good on your wall. Follow Voltas We want to hear from you! 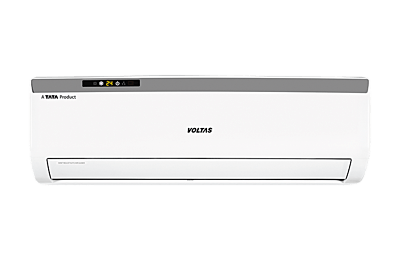 Copyright © 2018 Voltas, Inc. All rights reserved.